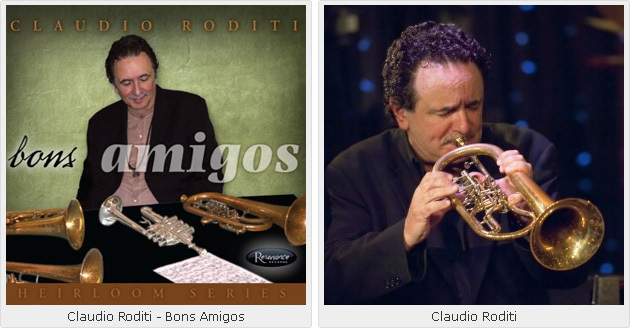 Most fans, even aficionados of contemporary music, still only vaguely know the great trumpeter Claudio Roditi as the “Brazilian who joined Arturo Sandoval in Dizzy Gillespie’s United Nations Orchestra”. It is a pity that Roditi’s musical reputation rests on so narrow a spectrum in his enormous musical career. Few know, for instance, that Roditi was one of the first Brazilian musicians to relocate in the United States of America: in 1970 as a matter of fact. Since then he has criss-crossed America playing with the likes of Tito Puente, Mario Bauzá, Ray Barretto and Dizzy Gillespie. In Brazil he played with Jose Gonzalez and a host of others. He has played in every idiom of music: from bebop to rumba, samba and was nominated for his first Grammy in 1995 for his quintessential solo album Symphonic Bossa Nova with the Royal Philharmonic Orchestra conducted by Ettore Stratta. In recent years, Roditi has come into his own again in intimate settings that he has created with fellow Brazilians, percussionist Duduka Da Fonseca, bassist Leonardo Cioglia among others. And his work literally shines in deep bronze colors and shades. Roditi has a singular voice as melodious and spare as that of Lee Morgan and Clifford Brown, both of whom he once cited as reasons for his coming to the US. However, Roditi has forged a path of his own, melting the sensuous nature of Brazilian music into an idiom aglow with the infinite ache of saudade and alive with bebop. So stunning and inimitable is his sound that he seems to set fire to a room in which his music is heard and much of this comes in fact from the exquisite recordings he has made with George Klabin and Resonance Records. His third album is Bons Amigos that takes its name from a gorgeous melody created by another fine Brazilian musician, Toninho Horta. Once again Roditi soars and this time, it seems, into the proverbial azure so much so that he creates a blues of his own. It is the warmth of his tone, which can be both heartbreaking and joyous at the same time, that seems to emanate from so deep within his musical soul that it brings with it a gravitas that creates splashes of color and shade of mauve and brown and gold as well as indigo and deep blue. His silken timbre is gracefully resonant and infinitely bold and his notes rise and fall like cascading waves. He is—in a word—unique. Roditi has also picked his repertoire here with such studied majesty that the charts sound positively regal even as they are quite accessible to even the casual fan. “O Sonho,” with its brisk “maracatu-like” rhythmic attack makes a stunning beginning for the album that rises to greater heights as it progresses. Roditi’s latest drummer, the brilliant Mauricio Zottarelli gives notice here that he is a force to reckon with as he shades the piece with earthy tones and polyrhythms. Elsewhere—on “Fantasia” for instance—Zottarelli shows how sensitive he can be. Roditi is also joined by the Brazilian guitarist, Romero Lubambo, one of the finest and oddly, one of the most neglected geniuses of modern guitar. Lubambo shows his ingenuity throughout, especially on “Amandamada” where he appears almost vocal-like on electric guitar. Nicaraguan pianist, Donald Vega is another member of Roditi’s stellar cast here and wastes no time in showing how much in the pocket he is, especially on the trumpeter’s original, “Levitation”. Then there are the two outstanding pieces on the album: the first is “Ligia,” a heartbreaking ballad featuring Roditi on vocals. With a voice so full of longing and remarkable phrasing, Roditi negotiates a marvelous piece. And then there is “Piccolo Samba” played on the piccolo trumpet, a rather difficult instrument that Roditi has appeared to have come to terms—even mastered in his own way. This chart also features a fine solo from the Italian bassist, Marco Panascia. This album must surely cement Claudio Roditi’s reputation as a modern master of brass and win him both accolades and awards if true aficionados in this otherwise dismaying industry are paying close attention. 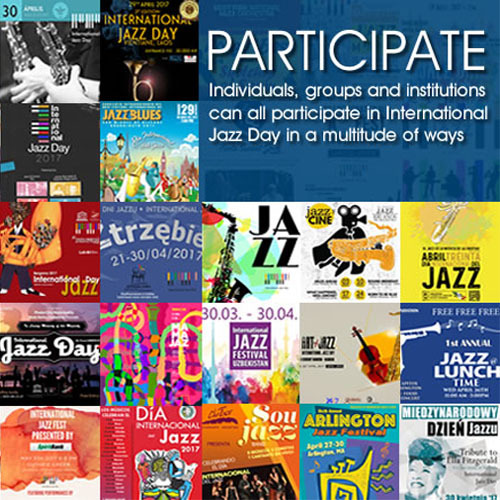 Claudio Roditi: trumpet, flugelhorn, piccolo trumpet, vocal (6); Romero Lubambo: electric and acoustic guitars; Donald Vega: piano; Marco Panascia: bass; Mauricio Zottarelli: drums.